Phottix has announced an update to the Odin radio system, adding an AF-assist lamp, a new user interface and a 'Digital ID' function. The Odin II has an improved “TCU” (transmitter) that leans slightly forward to lower its profile and make it easier to read from above. On the front is the much-requested autofocus assist lamp, allowing photographers to take pictures much more easily in dim lighting conditions. The Odin II receivers see the addition of an LCD to display channel and group information. All the features of the original Odin — high-level TTL and manual control and high-speed sync, plus varying degrees of compatibility with Phottix’s Strato, Mitros+ and new Indra500 devices — are carried over to the Odin II. The biggest new radio-based feature is “Digital ID”, which allows users to select a four-digit PIN that prevents their flashes triggering or being triggered by anyone else’s Odins on the same channel. This is in in addition to the 32 channels and four groups at your disposal. The chances of someone else being on the same channel, groups and ID are pretty low. 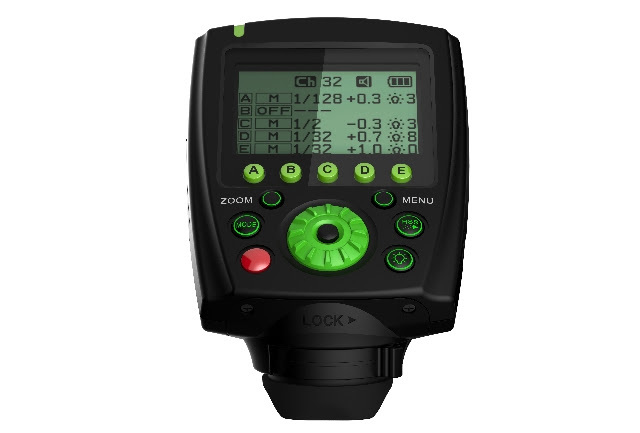 Expect the Phottix Odin II to become available for Nikon, Canon and Sony in early 2015, but pricing has not yet been announced. 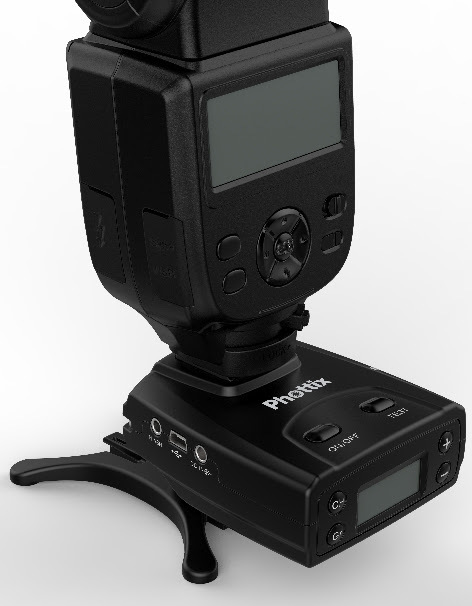 The original series, as well as the Mitros flashes and other triggers, are available at Adorama, Amazon and B&H. 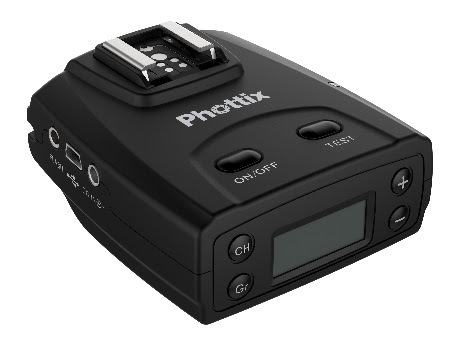 Phottix are exhibiting at Photokina on stand F021, Hall 2.1.